Hi friends! Chutney (also chatney or chatni) is a family of condiments associated with South Asian cuisine made from a highly variable mixture of spices, vegetables, or fruit.As with other condiments such as relish or mustard, chutneys are based on a wide range of recipes and preparation methods, they vary widely by geography, they can range from a wet to dry or coarse to fine and they can be combined with a wide variety of foods or used for dipping.The word “chutney” derives from the Sanskrit word caṭnī, meaning to lick. Put finely chopped onions, roasted chana dal , Curry leaves , green chillies, salt, in a grinder and blend the ingredients to a smooth chutney. 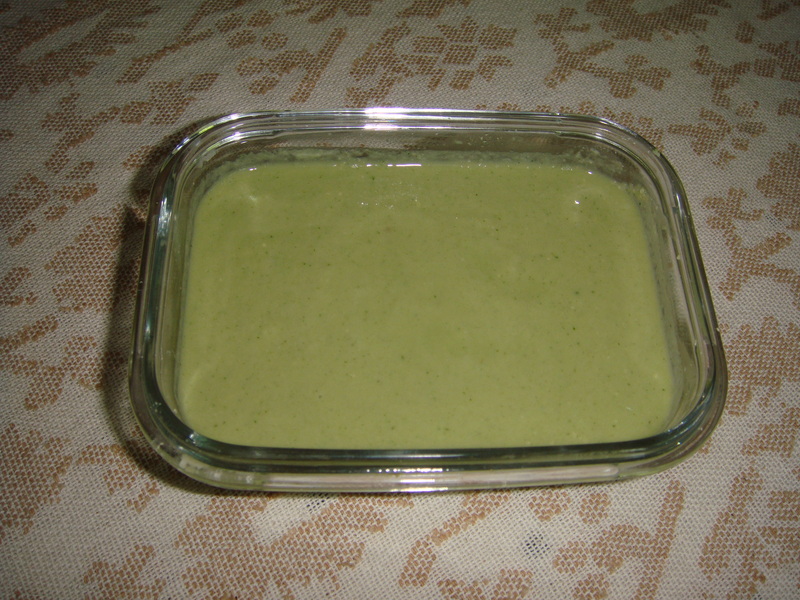 Remove the chutney into a bowl from the grinder jar. Serve the curry eaves chutney with idlies, dosas,Chana dal vada or uttapams etc. Commonly used as seasoning, this leaf adds a special flavour to every dish. But there is more to the humble curry leaf than simply flavour. Packed with carbohydrates, fiber, calcium, phosphorous, irons and vitamins like vitamin C, vitamin A, vitamin B, vitamin E, curry leaves help your heart function better, fights infections and can enliven your hair and skin with vitality. Here are few healthbenefits of kadi patta. 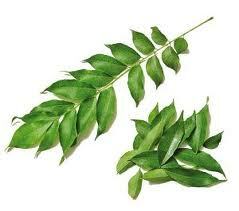 Curry leaves are a rich source of iron and folic acid. Folic acid is mainly responsible for carrying and helping the body absorb iron, and since kadi patta is a rich source of both the compounds it is your one-stop natural remedy to beat anaemia. Not only does kadi patta help lower the blood sugar levels, but also keeps in check for a few days after the administration of curry leaves. Curry leaves help your blood sugar levels by affecting the insulin activity of the body and reduces ones blood sugar levels. Also the type and amount of fiber contained within the leaves play a significant role in lowering blood sugar levels. So, if you suffer from diabetes, kadi patta is the best natural method to keeping your blood sugar levels in check. Curry leaves is known to help improve digestion and alter the way your body absorbs fat, thereby helping you lose weight. Since weight gain is one of the leading causes of diabetes, kadi patta treats the problem right at the root. Kadi patta has always been known to help in preventing greying of the hair. It is also very effective in treating damaged hair, adding bounce to limp hair, strengthening the shaft of thin hair, hair fall and treats dandruff. The best part about this benefit is that you can either choose to eat the curry leaves to help with your hair woes or apply it to your scalp as a remedy. Delicious , easy to prepare and very tasteful !